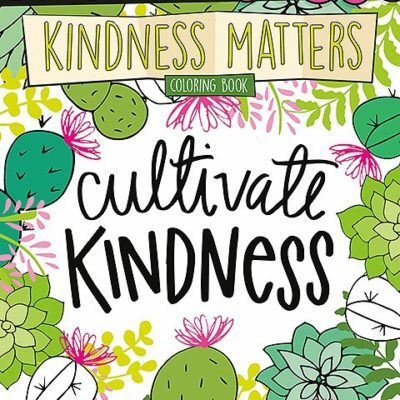 Pens to use with your adult coloring books. The colors alone will capture your attention and inspire you to create exciting photos. 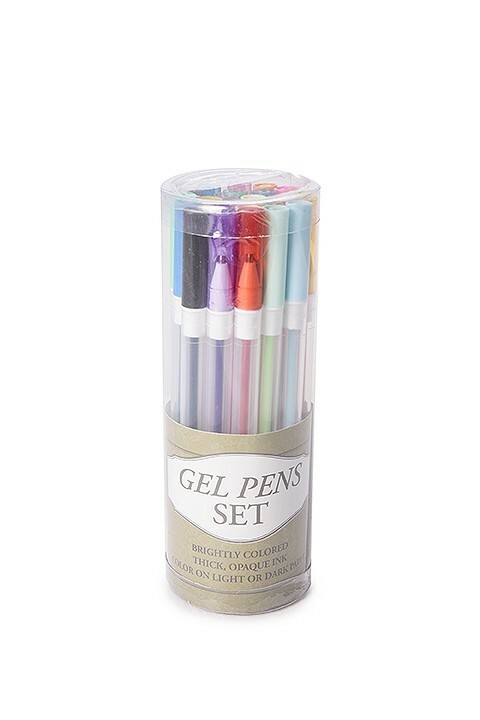 24 Pack of assorted gel pens. Great for coloring on light or dark colored paper, brightly colored and thick opaque ink.